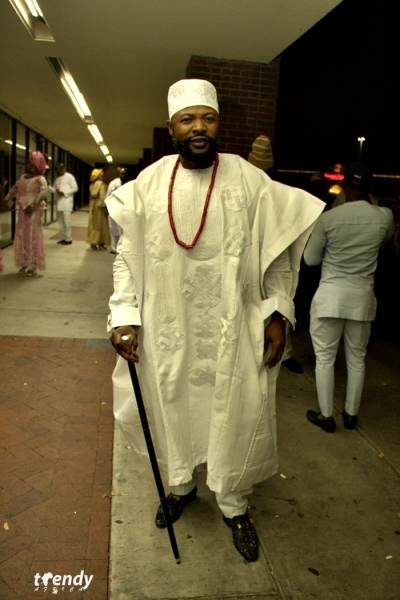 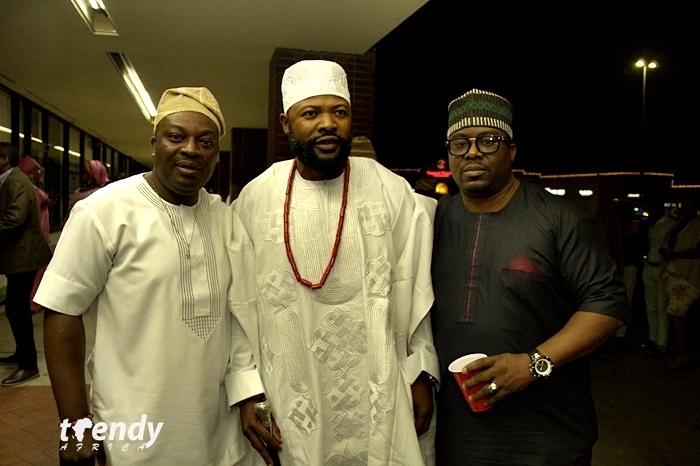 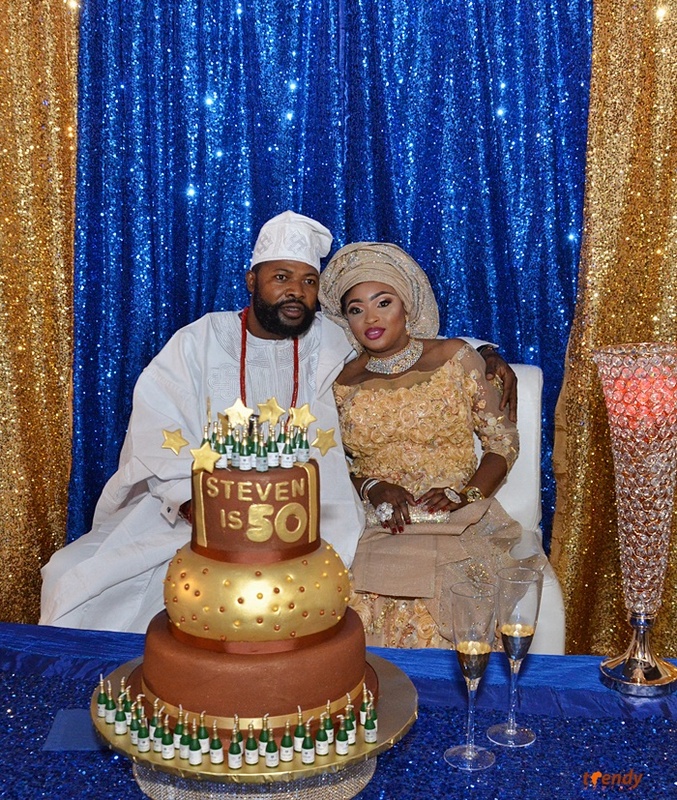 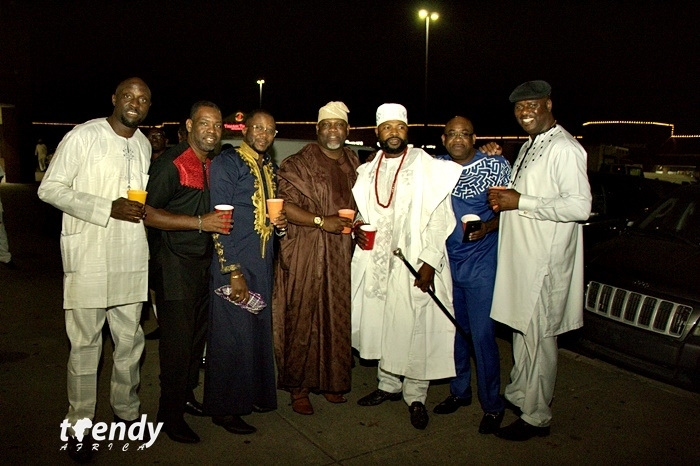 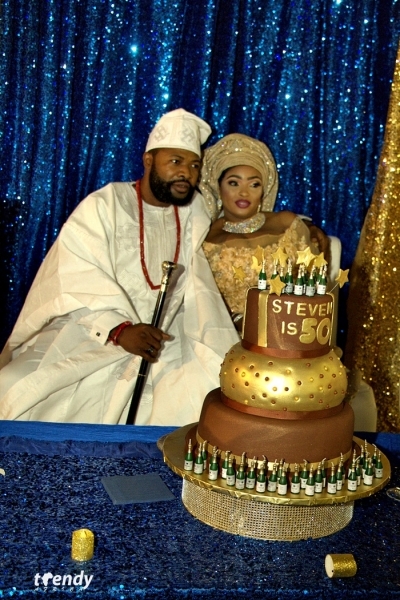 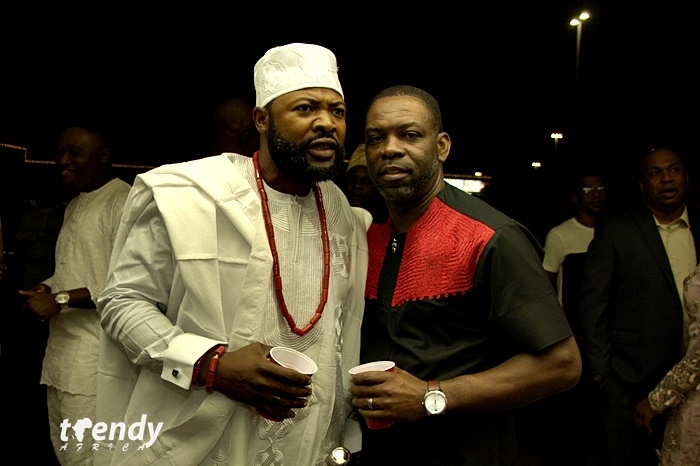 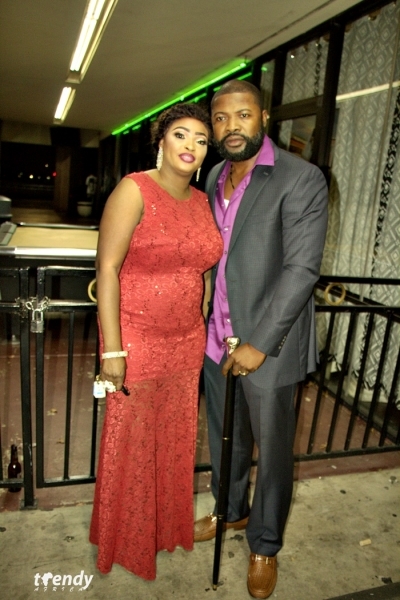 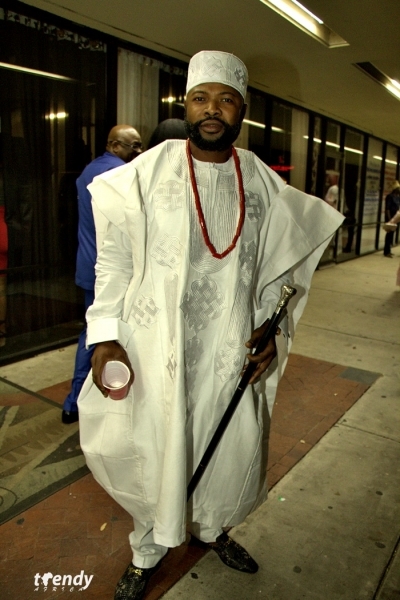 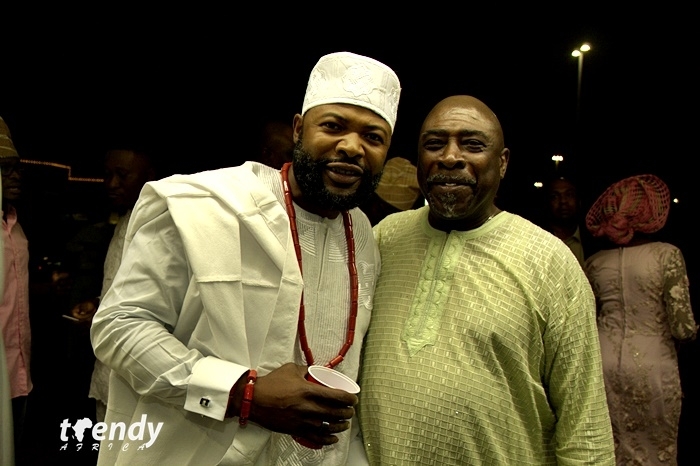 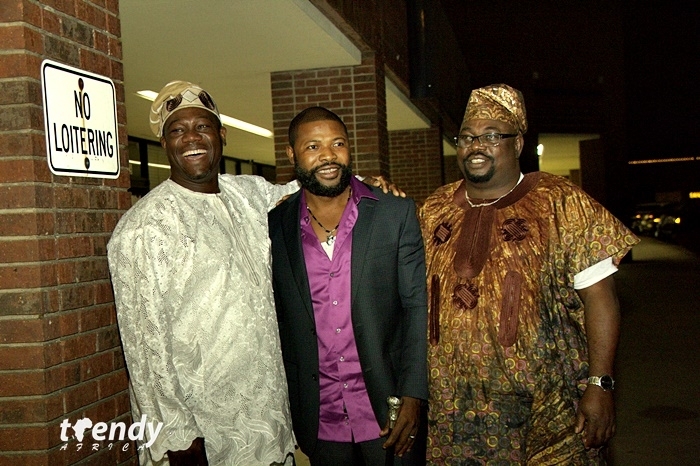 As expected, the M&B Arlington venue of Steven Ogunwuyi 50th birthday party was packed out and even spilled over to the parking lot. 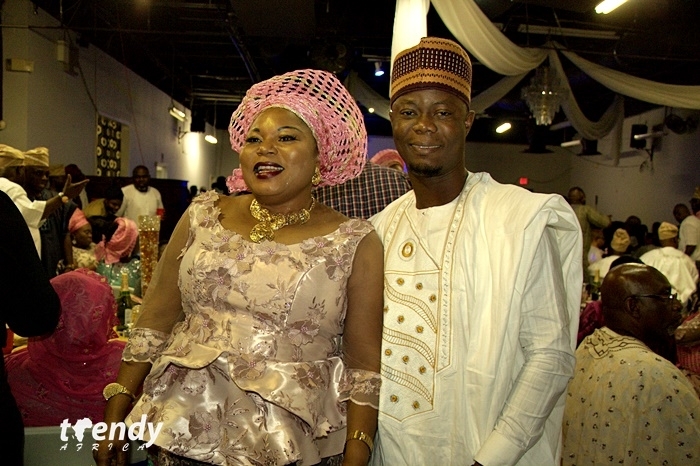 The very amiable celebrant is known for his show of support for the community and individuals as he is observed attending numerous events around the Dallas Fort Worth metroplex and sometimes embarks on long trips to honor others. 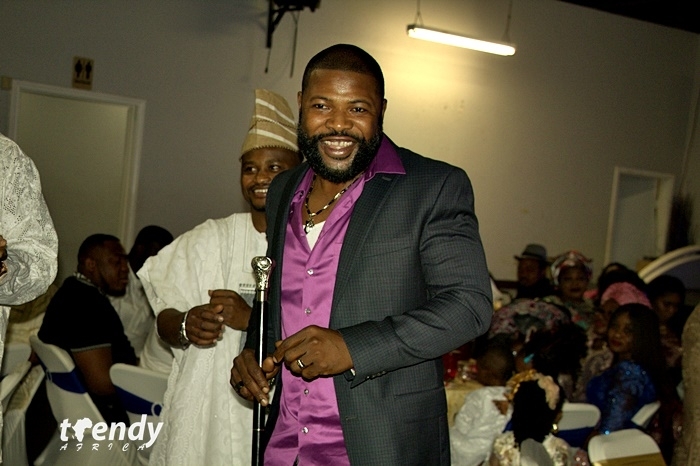 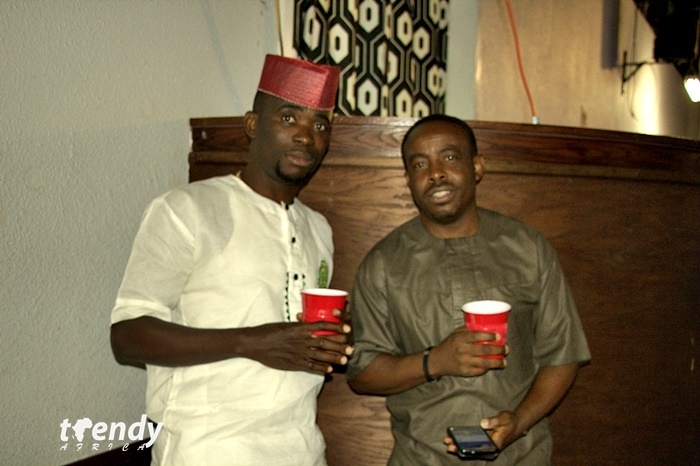 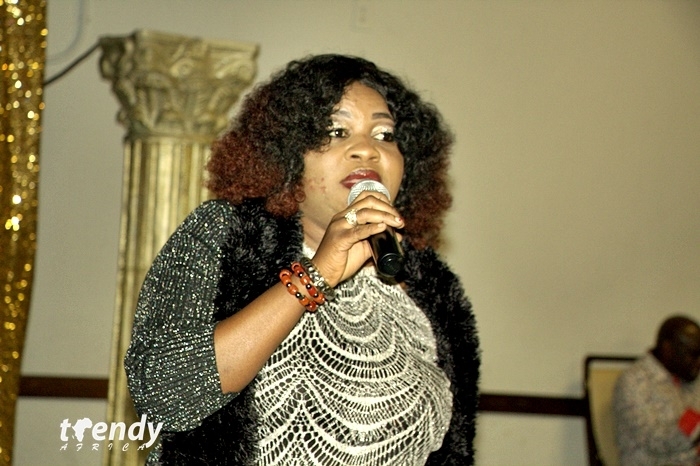 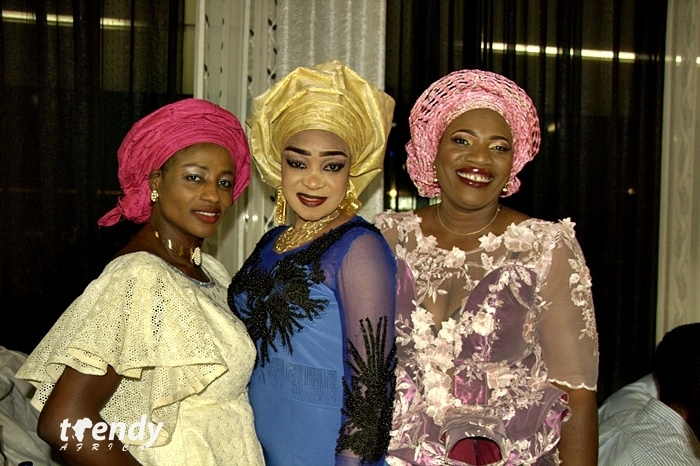 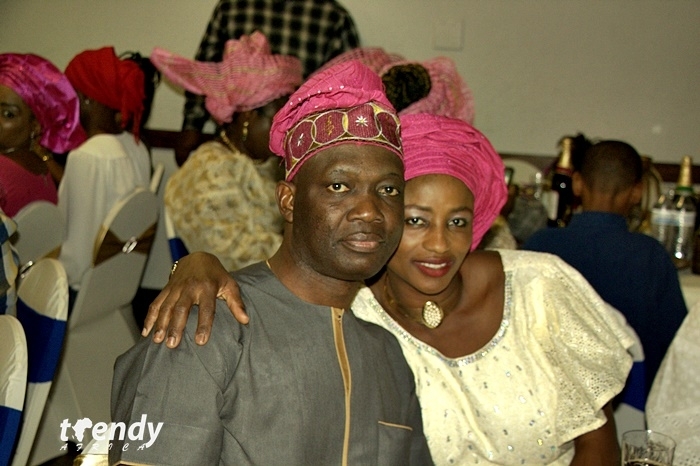 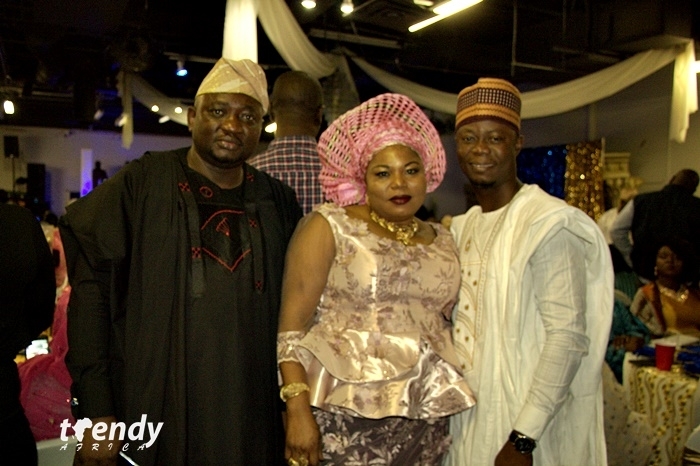 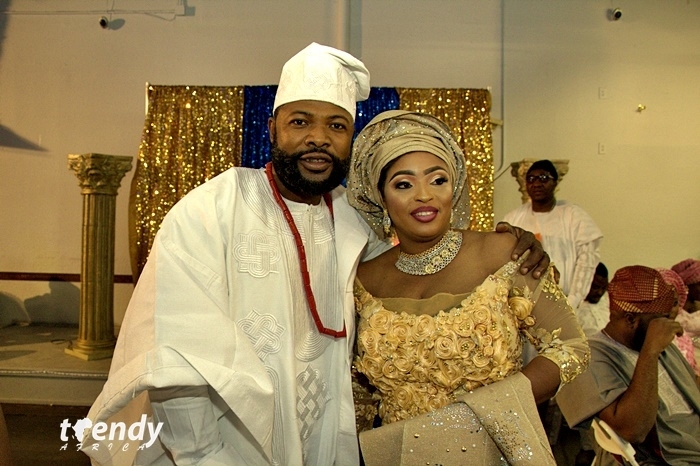 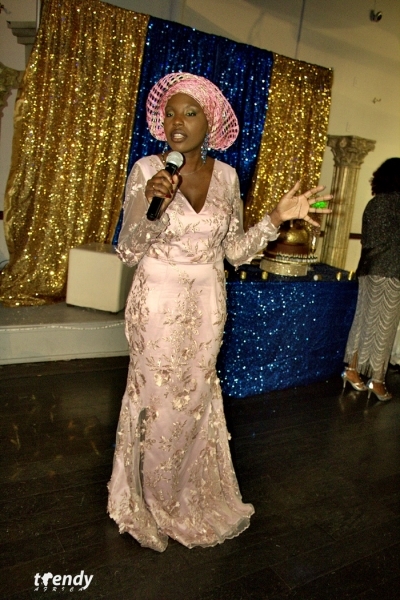 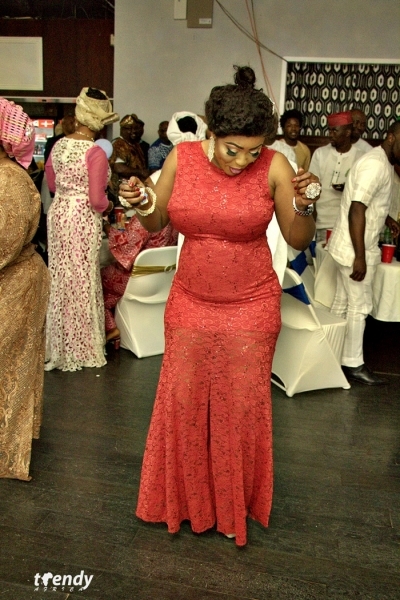 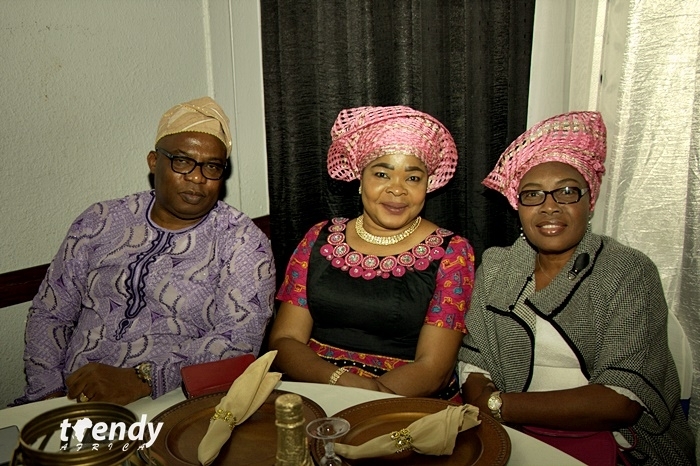 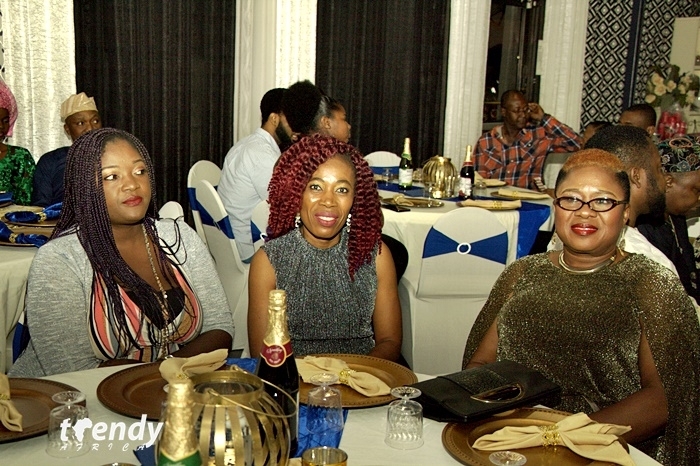 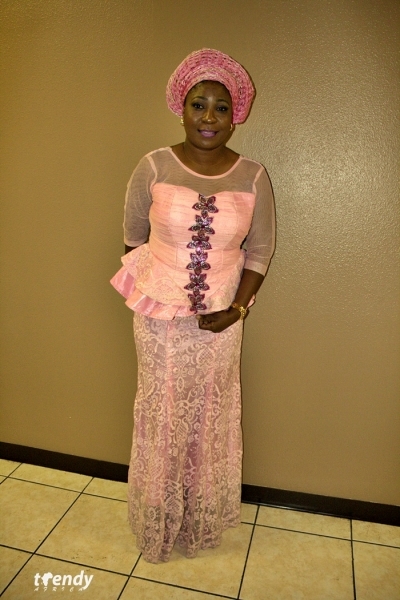 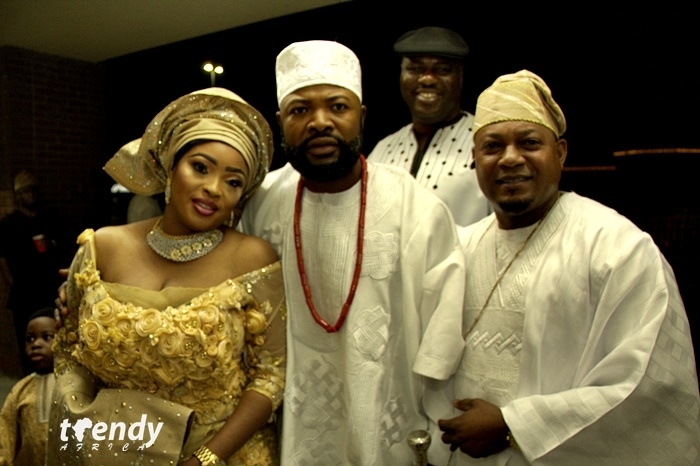 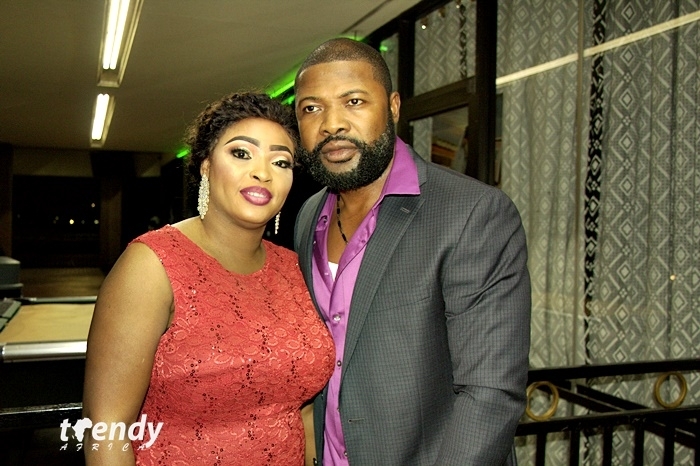 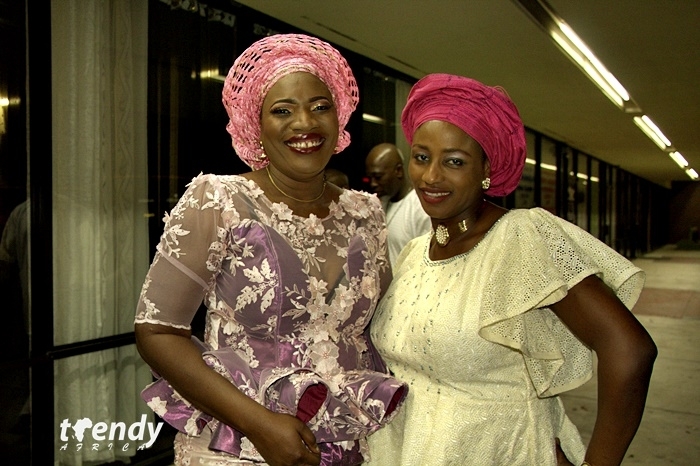 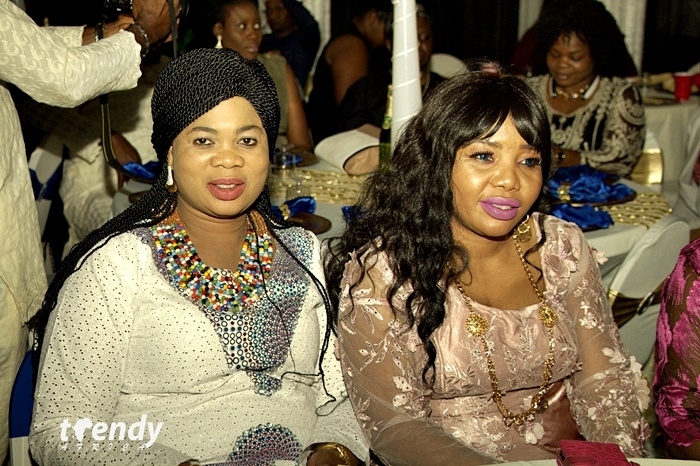 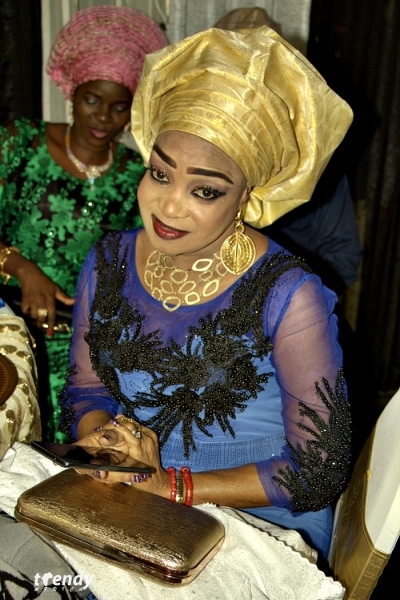 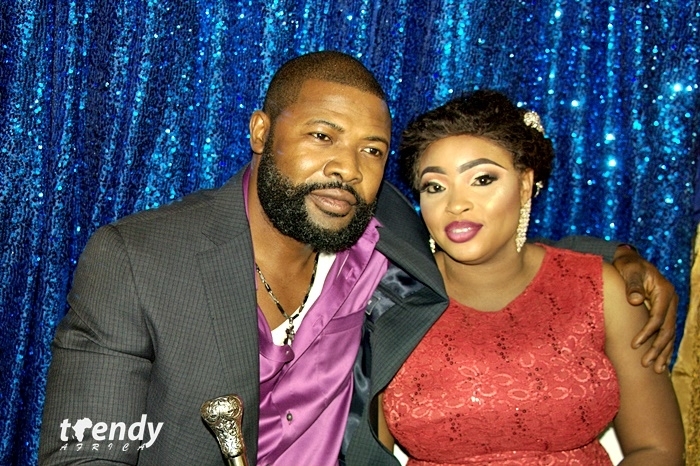 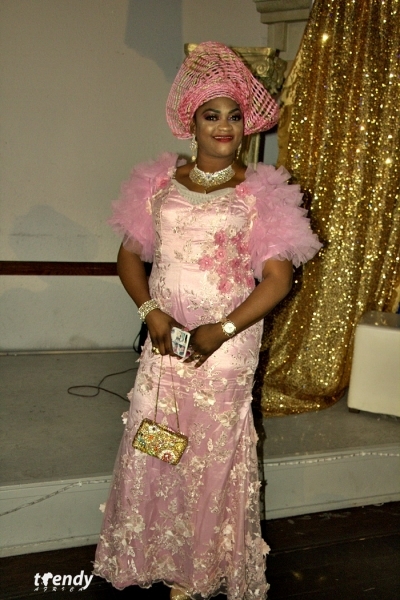 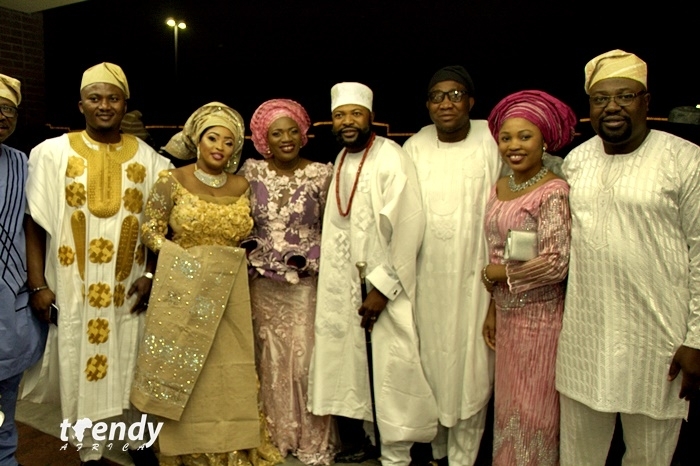 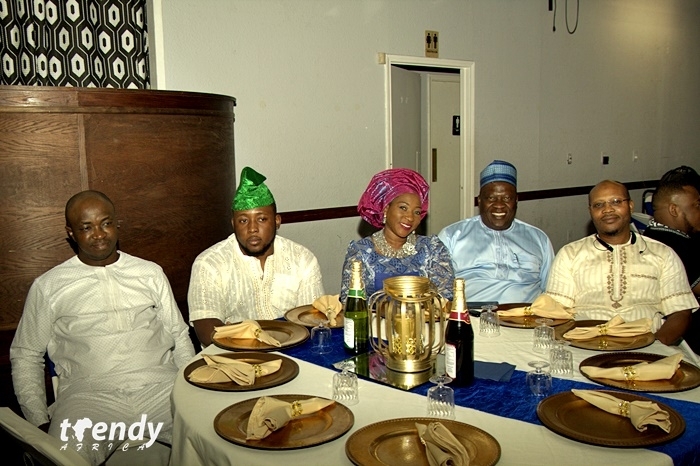 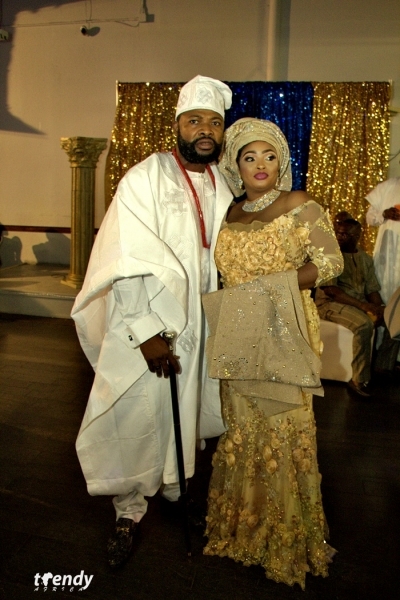 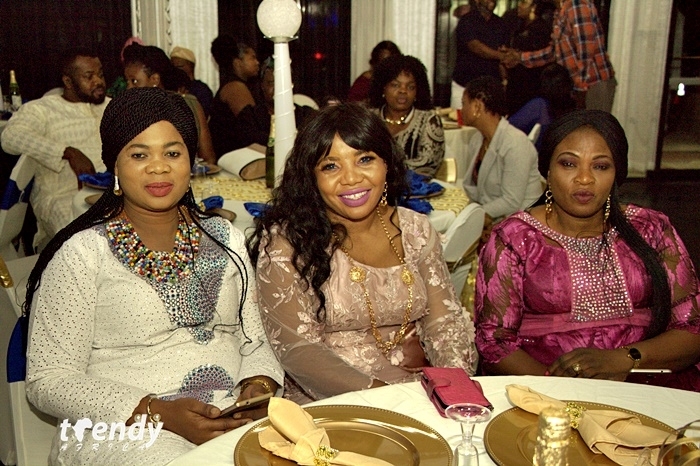 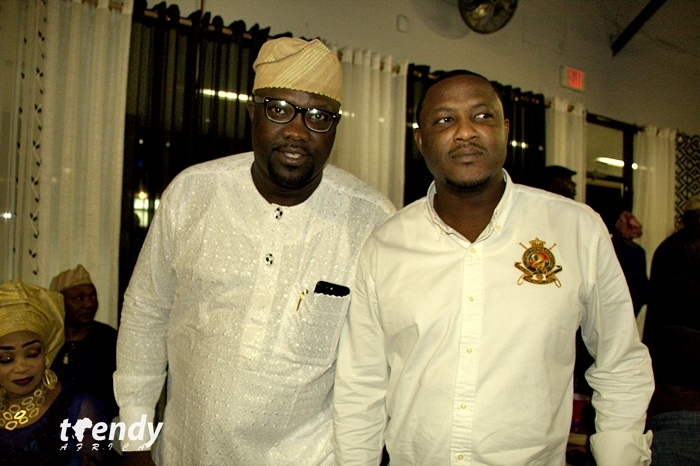 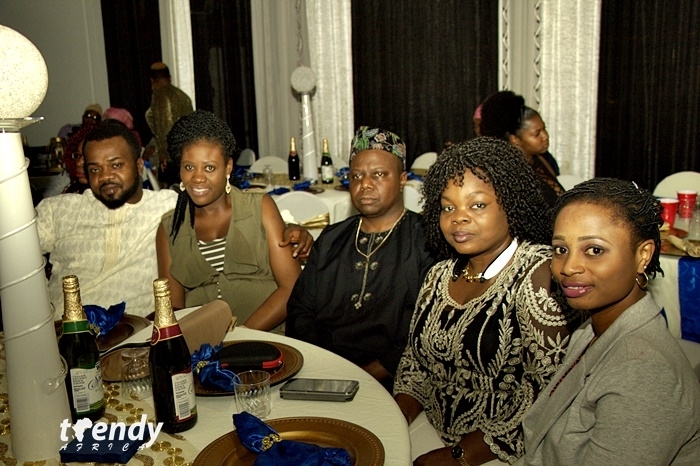 There was in turn a massive show of love for the celebrant as guests dined, wined and danced all through the fun-filled event.